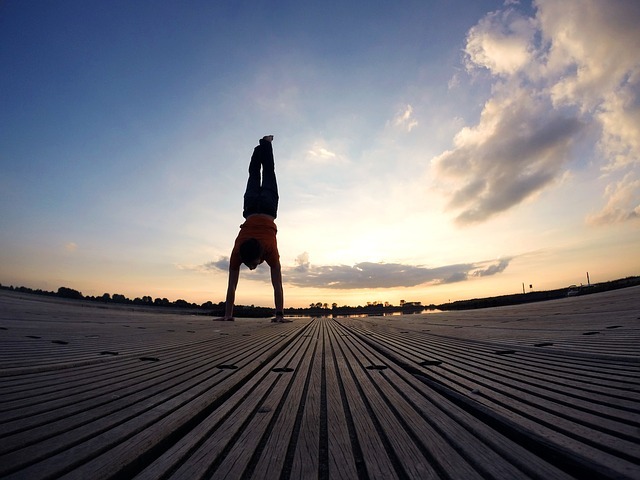 The Hague, The Netherlands – Tripaneer is delighted to announce the launching of the French, German, Dutch and Spanish localized versions of its yoga themed travel. Established in 2014 in the Netherlands, BookYogaRetreats.com is today the leading website in yoga travel worldwide. Practitioners who are looking for yoga focused holidays in a specific language can now turn to our localized version. Our user friendly website provides local information and a wide range of offers like a 7 Days Hatha Yoga and Hiking Retreat in the mountains of Aveyron. The interest in wellness travel is rapidly increasing. Wellness travel is growing 50% faster than regular travel according to a survey performed by Global Wellness Summit. Moreover, 62% of 36 million of American practitioners of all levels have the desire to go on a yoga holiday in the future, reports the Yoga-in-America-study co-published by Yoga Alliance & Yoga Journal in January 2016. 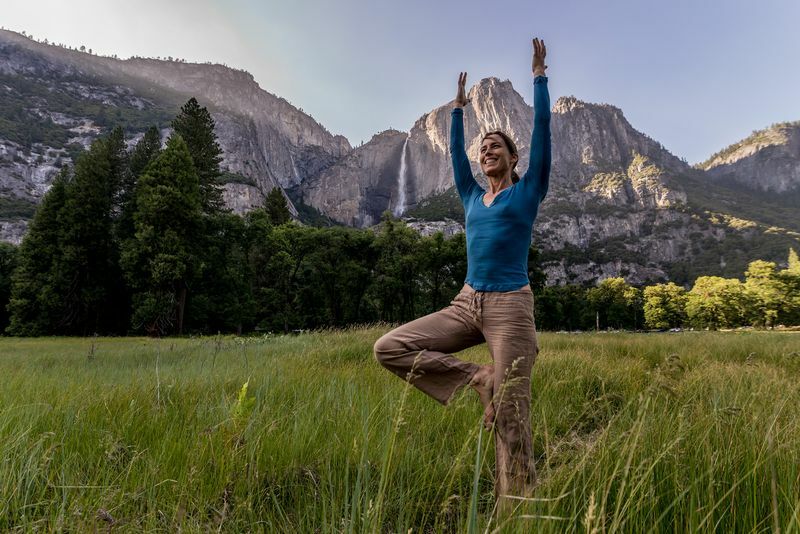 A yoga retreat provides the perfect health and wellness balance to live a one-of-a-kind adventure, boost one’s inner energy, travel the world, eat delicious food and deepen the yoga practice. When looking at the myriad of options available, finding this perfectly balanced retreat can be tricky. It is easy to be unsure of which retreat to book and wonder: Would that retreat take me off the beaten track? What does the package include? Would the local crew and the teachers be inspiring? With Bookyogaretreats.de, Bookyogaretreats.fr, Bookyogaretreats.nl, and Bookyogaretreats.es, yoga vacationers can compare the features and specifications of packages offered by local organizers in just a few clicks. Those intentions emerge from a self-study, and are intensified when experimented outside the hustle and bustle of our cities. 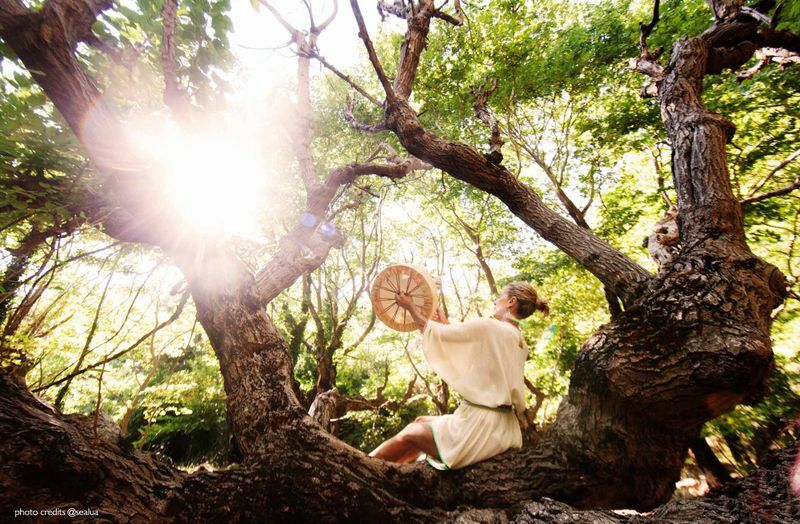 Therefore, in the near future, more and more practitioners will travel alone or in small groups to join other people who seek common interests at a retreat. Will you take the plunge and travel this way? Start with a retreat in a country you share the language with! BookYogaRetreats is the world’s leading yoga travel website where travelers from all over the world can find, compare and book yoga themed holidays, retreats and training courses located worldwide. 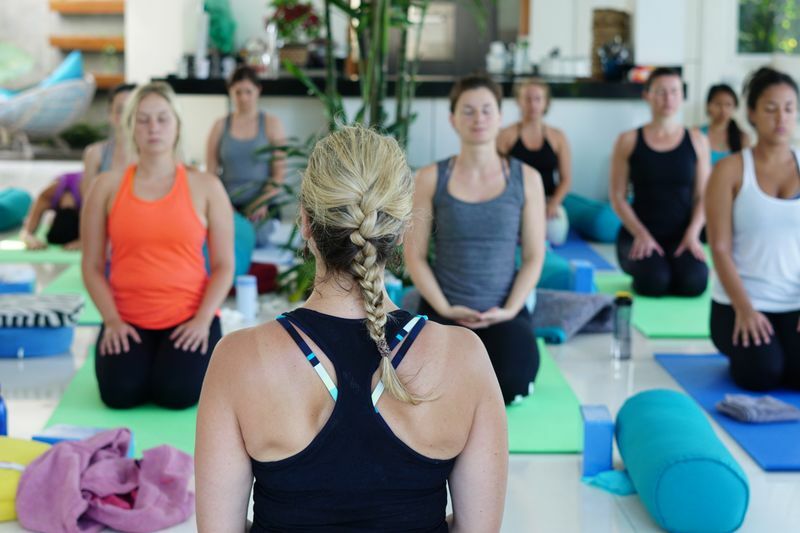 Offering 3200 packages from over 2300 organizers in more than 250 destinations, it aims to provide a hassle-free experience for those who seek to live an eye-opening yoga adventure. Check out www.BookYogaRetreats.com for more details. Established in 2012, Tripaneer is an international travel company based in The Hague, Netherlands. It seeks to enrich people’s lives through themed holidays that broaden horizons and encourage personal growth. Through its ten themed travel sites: www.BookYogaRetreats.com, www.BookMartialArts.com, www.BookCulinaryHolidays.com, www.BookMeditationRetreats.com, www.BookDetoxRetreats.com, www.BookYogaTeacherTraining.com, www.BookSinglesHoliday.com, www.WeLoveHoneyMoons.com, www.BookAllSafaris.com and www.BookSurfCamps.com, Tripaneer strives to make it easy for all to find, compare, and book extraordinary travel experiences located all over the globe. For more information on Tripaneer, please visit www.tripaneer.com. 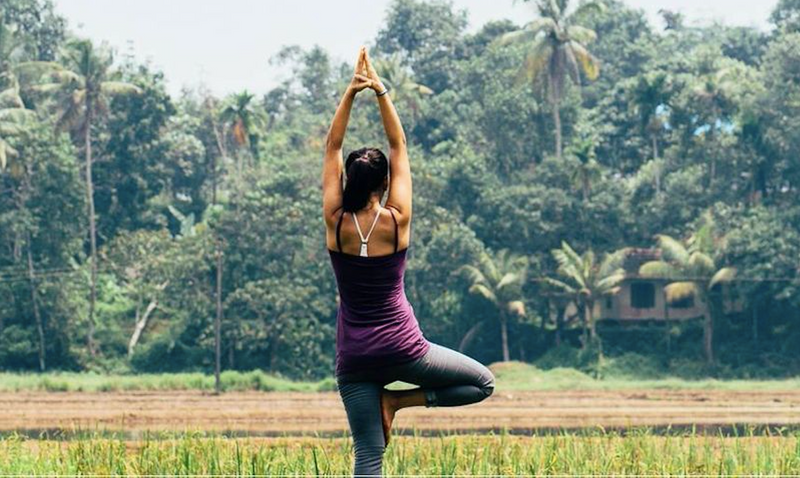 BookYogaRetreats.com is the leading website in yoga travel offering yoga retreats and yoga teacher trainings from over 2700 organizers all over the world.